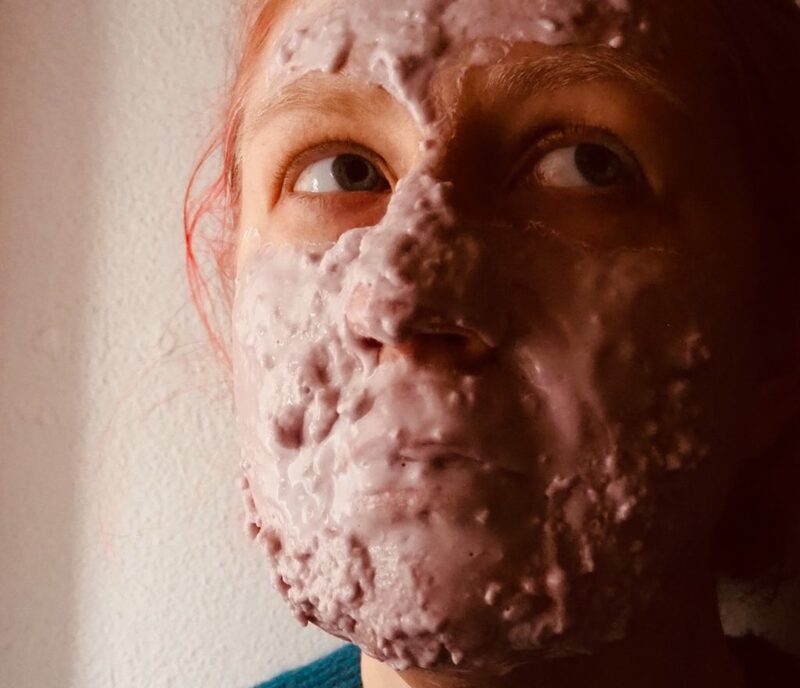 A few years ago I told you about Korean modeling masks, a marvelous skincare innovation that goes from powder to rubber and flattens all your wrinkles in the process. 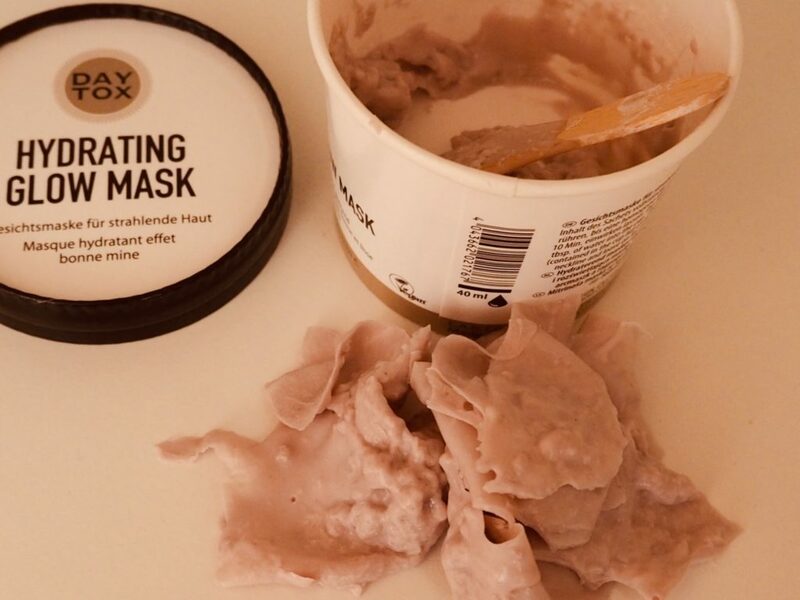 These masks are now starting to appear in the UK, and today we’re looking at one you can pick up with your shopping at Waitrose, from German brand Daytox. How a modeling mask works is, you get a little pot containing the mask in powder form. The lightweight powder means that they’re great for taking with you on your travels. 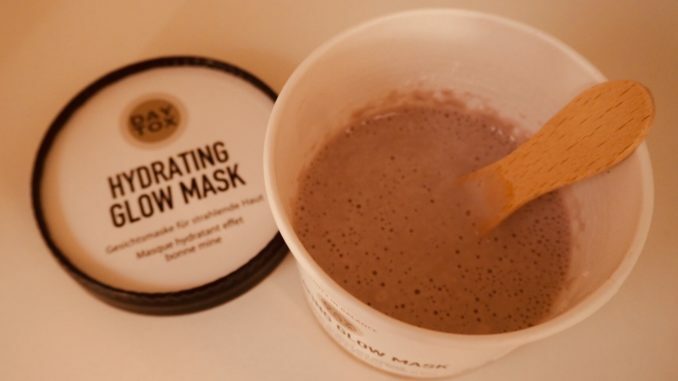 Add water to the powder and it forms a smooth, thick paste. Apply the paste on to your face and it will very quickly start to coagulate and turn to soft rubber. Once it’s dried (anywhere from 10 to 20 minutes), it peels off very easily, leaving soft, peachy skin. 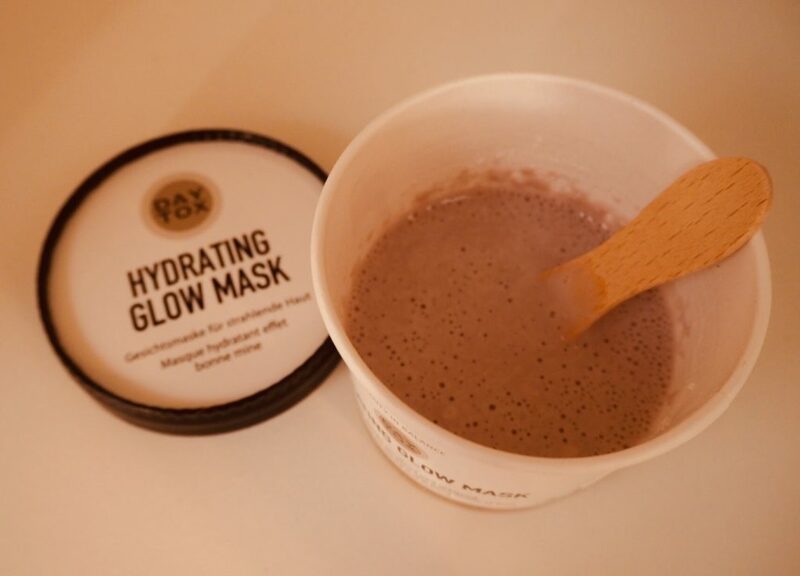 Daytox Hydrating Glow Mask is a rare thing in that it’s one of those products that promises to lift and firm skin and actually delivers. This is because the rubberized mask has a definite smoothing and flattening effect. It doesn’t last for long, because once you’ve taken it off, gravity will ensure that your face goes back to how it was before. But let’s say you were having a special night out and wanted to look refreshed without the hassle of a more invasive treatment. A modeling mask like this will do the trick. However, there’s one big problem with this particular product. I followed the instructions very carefully and added 4 measured tablespoons of water to the powder. It was far too much, and the mixture was much thinner than I would expect. This made it difficult to apply, and very drippy until it started solidifying. At that point it turned rubbery very fast, which meant I had to leave some of it behind in the pot, and it got wasted. Given that this is not cheap at £15 for a single use product, I wouldn’t want to waste any of it. On closer inspection I found a marker on the side of the pot which said 40ml. But a UK tablespoon is 15ml, so my four would have added 60ml of water, so that solves that mystery. Going further down an internet hole, I found out that German recipes don’t have tablespoons at all (they prefer a large soup spoon). Something has definitely got lost in translation here. At any rate, ignore the instructions and add water very slowly for this or any other modeling mask. You’re aiming for a thick, gloopy consistency that will apply to the face in layers, like butter icing on a cake. Not creature from the swamp, as shown above. Apart from that, my skin did feel good after using this mask. It has added hyaluronic acid and Vitamin C, so it does hydrate well and leave the skin refreshed. Just trust yourself, not the instructions when you’re using it. 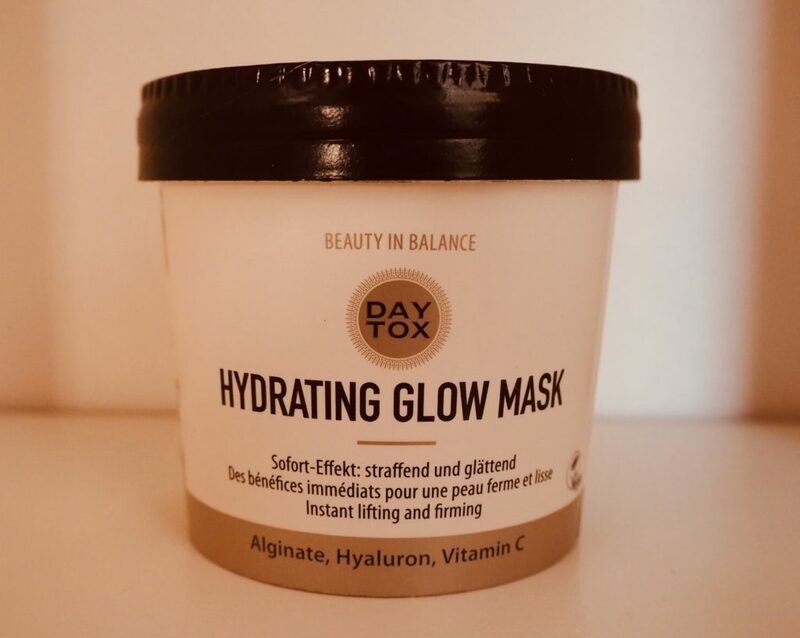 Daytox Hydrating Glow Mask (12g, RRP £15) can be found in the UK from Waitrose, Ocado and Amazon (currently unavailable). Free from silicone, parabens and artificial colours. Fragrance is allergen free. Suitable for vegans.